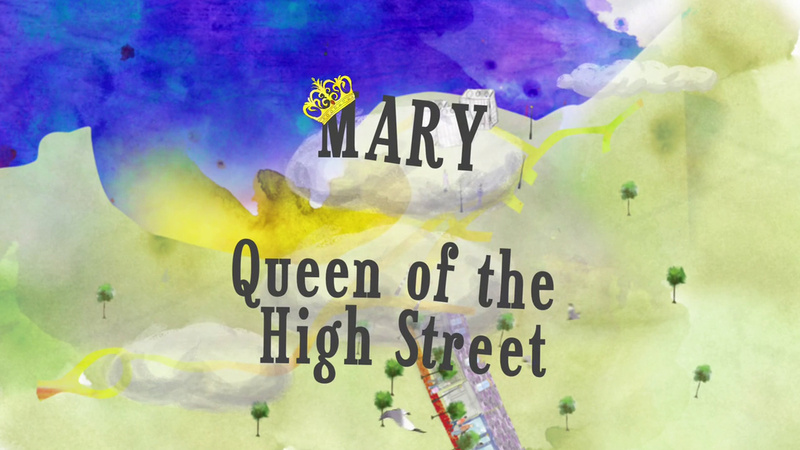 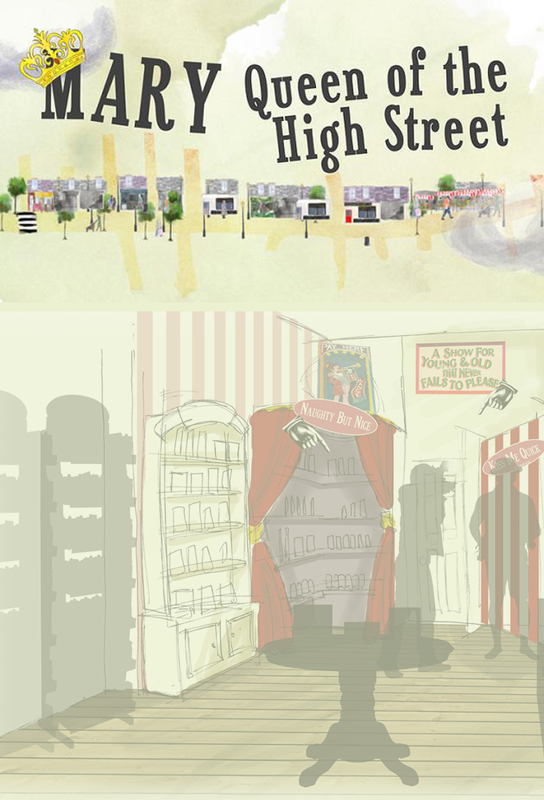 Mary Queen of the High Street follows Mary Portas as she fights for the country's failing high streets. 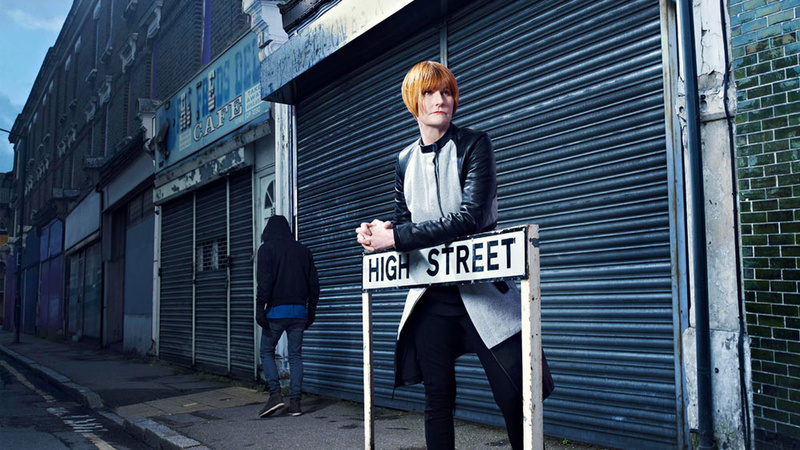 With around 100 shops closing a week, she takes on the challenge of coming up with a 28-point plan, the Portas Review, to help breathe new life back into the high street. 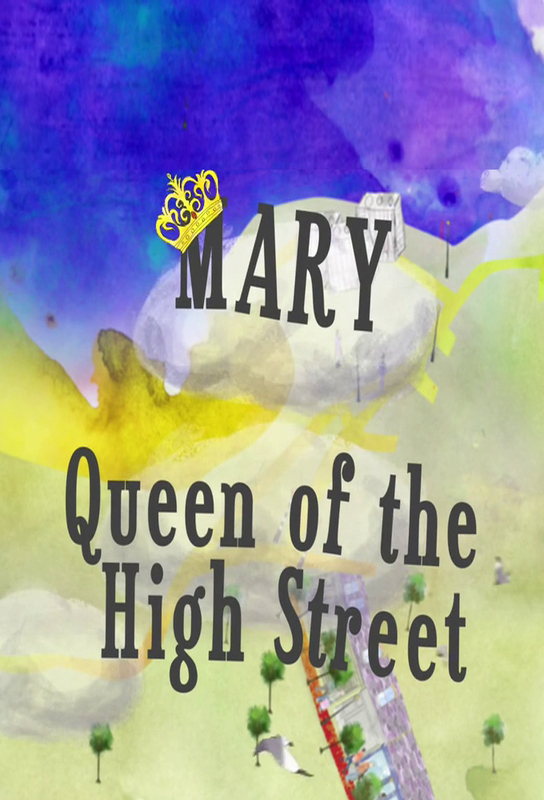 Track and react with millions of Mary Queen of the High Street fans just like you on TV Time.